Harmonic Drive AG is a leading supplier of drive technology with 450 employees at more than 20 locations worldwide. In the area of additive manufacturing, the company is present as a supplier and uses first in-house AM systems. 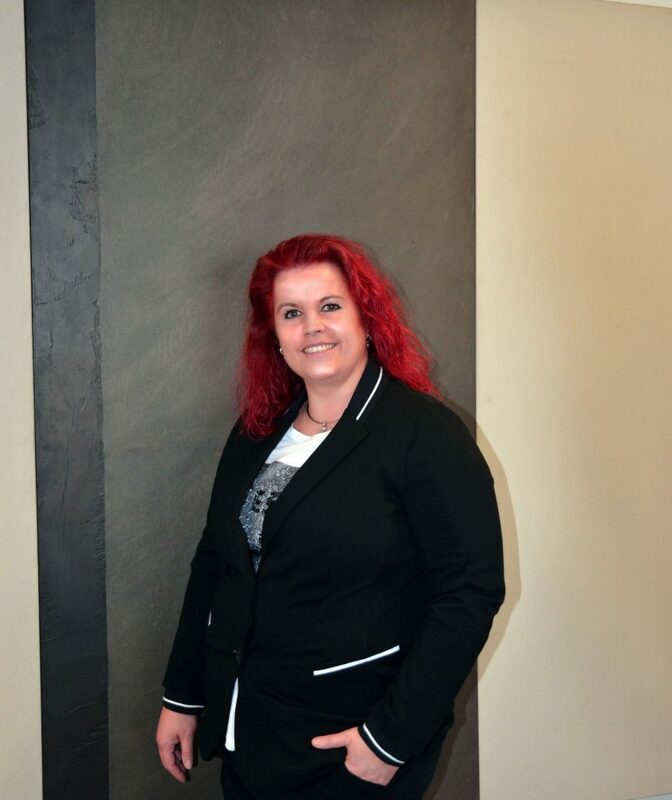 In this interview, Annika Mehl from the company’s Business Development explains what matters in drive technology for AM systems, her estimates for market potential, and how she imagines a typical AM process chain in the year 2030. Could you provide us with a short introduction to Harmonic Drive AG? Annika Mehl: With pleasure. Our headquarter is located in Limburg an der Lahn, and we have more than 20 locations worldwide with about 450 employees working there. Since its foundation in 1970, Harmonic Drive AG has developed from a small distribution company into an internationally leading solutions provider for drive technology, which we are not only distributing – for a long time now, we have also been developing and producing it. Our parent company is based in Japan, and we have an affiliated company in the USA. All in all, our product range includes more than 23,000 articles. It is our conviction that successful innovations are not made for the market but actually arise out of the market. This means we always strive for a collaboration with our customers on an equal footing, in order to develop solutions optimally suited to their needs. Within additive manufacturing (AM), are you active as a user or as a supplier? Mehl: Both. Since joining the Additive Manufacturing Association within VDMA, we quickly understood the possibilities available to us as a user, too. We are using our first AM system in prototype construction with plastics, which has been working out perfectly. For this reason, we are planning to acquire another system for 3D printing of metals. However, we are mainly suppliers of high-precision drives for AM systems. 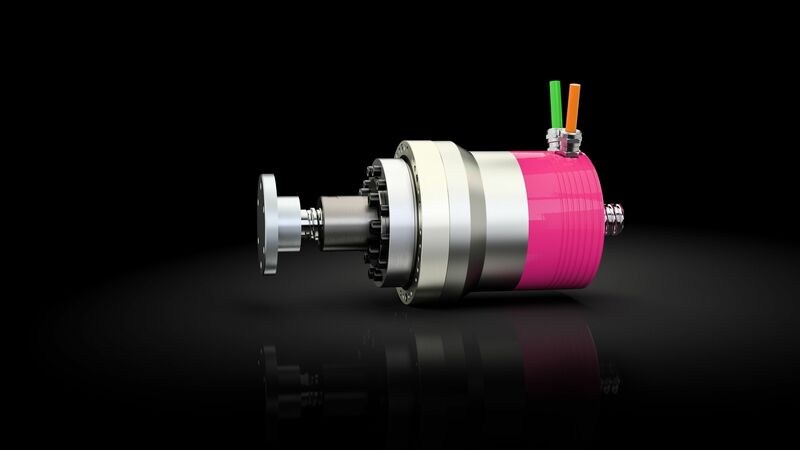 With our modular CanisDriveÒ-L, which is optionally available with a recirculating ball screw and bellows for protection against powder contamination, you can realize linear axes guaranteeing highest precision in positioning with small step sizes. Thus, as a drive system it is predestined for the Z axis of powderbed-based systems – and it is being used in AM systems by various manufacturers. What is most important in servo drives for AM systems? Mehl: In today’s industrial setting, the machines used are highly developed and high-precision ones having little in common with 3D printers for amateurs. Powderbed-based metal manufacturing technologies in particular require highly precise movements on each axis as well as very high precision in positioning. In opposition to traditional tool machines, motion dynamics is less important than precision. Here, Harmonic Drive AG offers suitable solutions with rotatory and linear drive systems. Our free-from-play, high-precision drives in combination with precise mountings allow manufacturers of AM systems to build highly compact axes of rotation. How do you imagine a typical AM process chain in the year 2030? Mehl: Fully automated! This starts with powder handling, continues in the building process, and even unpacking, heat treatment, and post-processing will be done by robots, cobots, and automats until 2030. This process chain will be accompanied by also fully automated mobile transport systems. Industry 4.0 standards will make it possible for any hard- and software used to interact without any problems. What sort of market perspective do you see considering the quickly progressing automation within additive manufacturing? Mehl: With aerospace or special surrounding conditions like the offshore sector in particular, weight reduction and an uncomplicated production of complex contours starting with lot size 1 are very important topics. In order for other sectors to also be able to fully exploit the potential of industrial 3D printing processes, automation is needed. The faster this will be done, the better. After all, a cost-efficient and fast production with small batch sizes can kick off an enormous power for innovation. As supplier of drives that are established in robotics and the automation sector, we see a chance in the upcoming development of the young sector. It is important to integrate AM systems into existing process chains of companies. Our drive solutions can surely help with that. However, the aspect of standardization and certification is of great importance in all of that. Final question: what were your goals in joining the Additive Manufacturing Association? Mehl: Through the Association, we get to know manufacturers as well as current materials and requirements. It is important to network on all levels, this is the only way to stay up to date. In addition, the questions surrounding standardization and certification can only be answered in collaboration.